Delta is looking solid ahead of its earnings announcement today with analysts feeling upbeat about its outlook going forward. 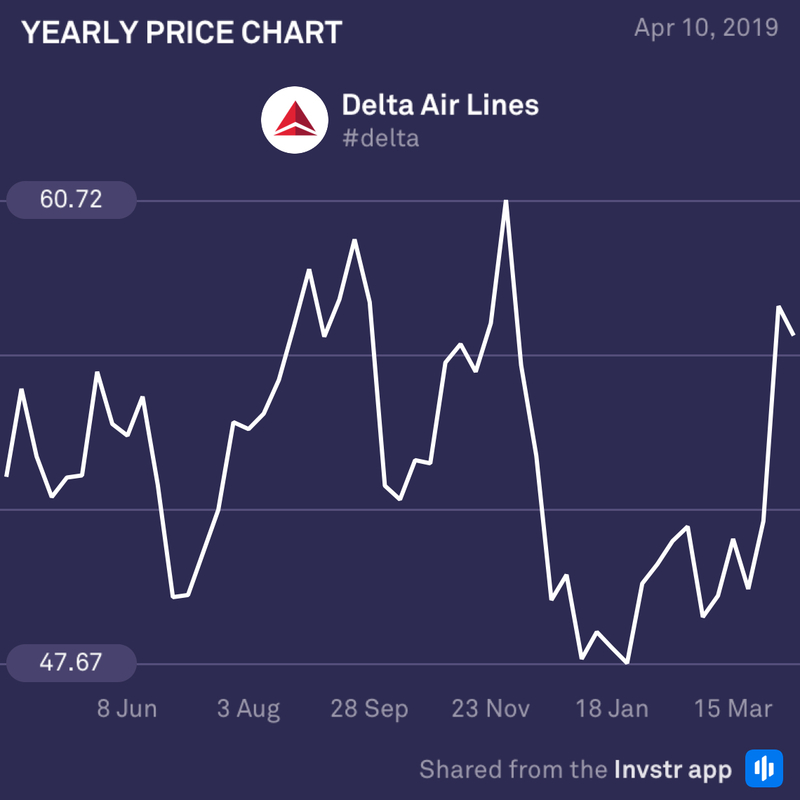 Delta’s stock price has skyrocketed 16% in the last month and the company even recently upped its quarterly revenue and earnings guidance ahead of today’s report. The recent upgrades to its planes, airport facilities and infrastructure seem to have paid dividends, while rival Southwest has languished under maintenance issues and weather-based flight cancellations. Don’t miss your boarding time on this one! 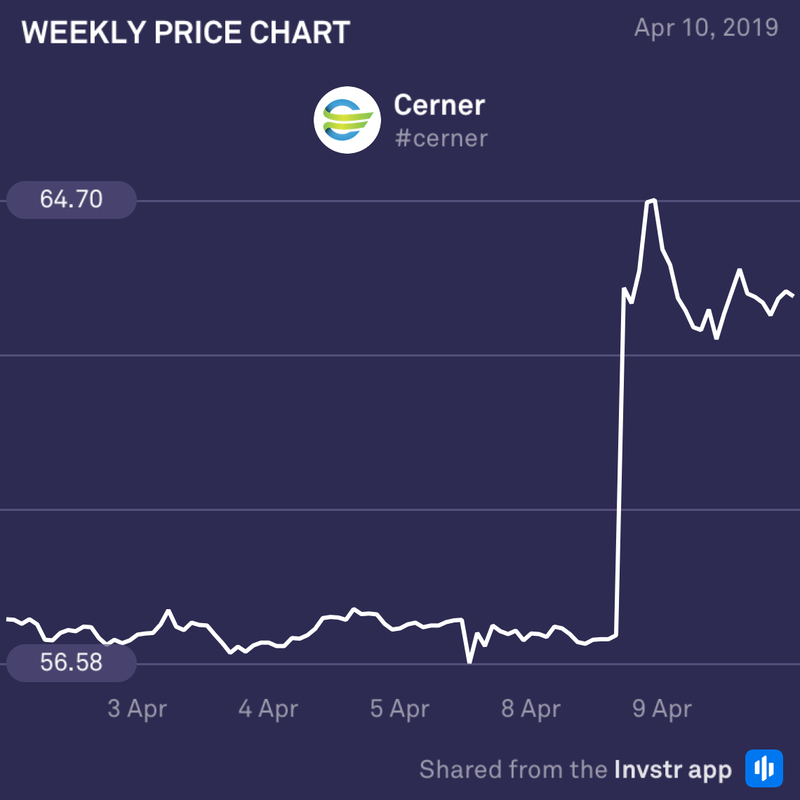 Healthcare technology firm, Cerner, jumped over 9% yesterday after agreeing to restructure its board of directors as part of a new deal with activist hedge fund, Starboard Value. The change comes after the company reported a -19% drop in operating earnings for 2018, and was clearly received well by investors. Cerner also announced new measures aimed at improving operational efficiency and margins with an adjusted target of 20% by Q4 of 2019. Definitely worth keeping an eye on.